Often days sales outstanding (commonly referred to simply as DSO) is used as a measure of the average number of days it takes for a company to collect on its credit sales, using the accounts receivable balance at the end of a period and the amount of credit sales for that period. Days sales outstanding is closely related to accounts receivable turnover, as DSO can also be expressed as the number of days in a period divided by the accounts receivable turnover. The lower the DSO, the shorter the time it takes for a company to collect. Whereas a higher DSO means a longer time period to collect and usually indicates a problem with a company’s collection process and/or credit underwriting. NOTE: Want the 25 Ways To Improve Cash Flow? 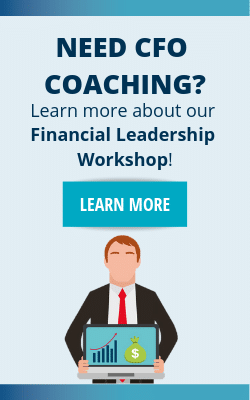 It gives you tips that you can take to manage and improve your company’s cash flow in 24 hours! Days sales outstanding is a measure which should be monitored often in order to gauge the efficiency and effectiveness of a company’s accounting department. Closely examine the trend in DSO over a period of weeks or months to identify problems. This is especially true before they get out of hand. As a result, comparing the Days Sales Outstanding industry average with that of the company will help to gauge whether or not a company is lagging or surpassing its competitors in its accounting operations. One way to monitor trends in days sales outstanding is through the use of a flash report. For example, a company may also consider implementing a daily cash report to manage its cash on a daily basis, with an eye towards improving its DSO by improving its collections. It is important to understand the days sales outstanding formula and what assumptions are made in its calculation. The following days sales outstanding example highlights a common problem. 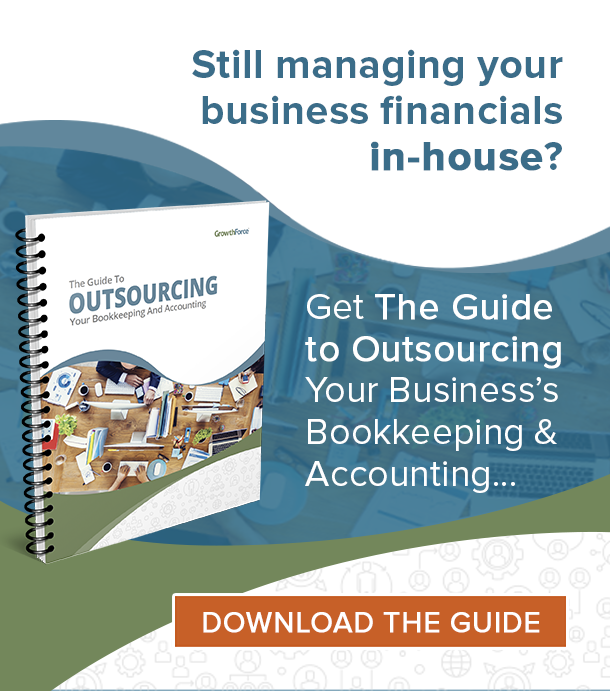 Unfortunately, the conventional methodology for calculating days sales outstanding weighs heavily on a company’s average annual sales, or a running 12 month average. Consequently, this approach overlooks the impact seasonality of sales can have on that statistic and can sometimes provide a misleading picture of the status of accounts receivable. Managing your cash flow is vital to a business’s health. 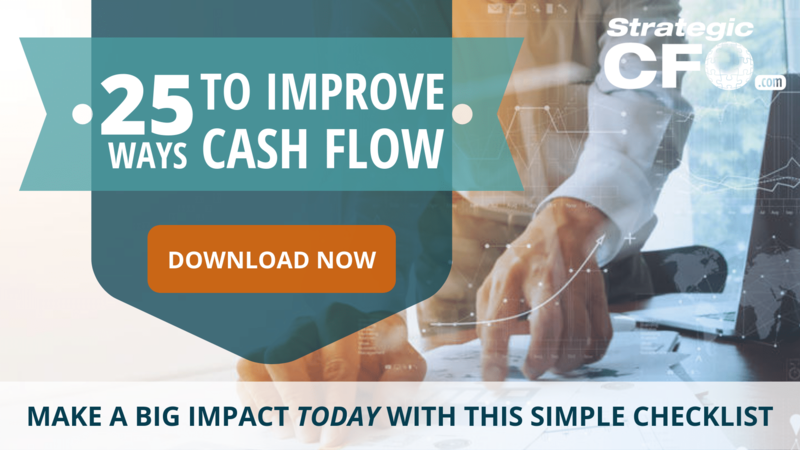 If you haven’t been paying attention to your cash flow, then access the free 25 Ways to Improve Cash Flow whitepaper to learn how to can stay cash flow positive in tight economies. Click here to access your free guide! To calculate the traditional DSO for both companies, divide $7,000,000 by the average daily sales for the last 12 months of $100,000. This returns a DSO of 70 days. Meanwhile, Company B’s receivables represent sales from the past 108 days. So for Company A, assuming the traditional DSO measure of 70 would overstate the time it would take to collect sales from the last month by two times. Comparatively, Company B would be understated by 38 days. Although this example is an exaggeration of extremes, the traditional DSO methodology falls short when you consider seasonality trends. A high DSO usually indicates inefficiencies and problems in a company which are costing a company dearly. It is important not to just mechanically compute financial ratios such as days sales outstanding. But it also important to take a look at the numbers underlying your calculations to ensure that you have an accurate picture of a company’s performance. For more ways to improve your cash flow, download the free 25 Ways to Improve Cash Flow whitepaper. Thanks a lot. 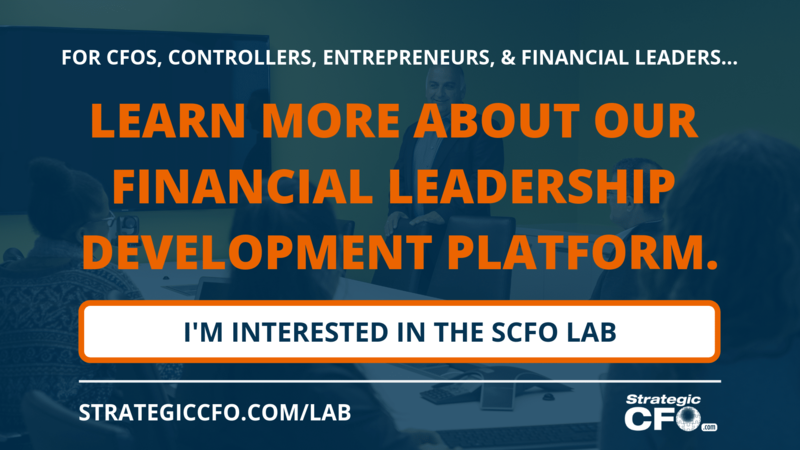 this is great article on DSO, but i can find other ratio analysis on your blog. I have a question regarding the DSO is that if one of my customer has a DSO of 60 days and in case customer doesn’t have any sale in the next 3 months and it clears all the A/R then the issue i am facing is that customer automatically gets the 0 days DSO which makes this customer in a tier 1 category. How can i deal with this issue to remain the customer in the same tier.